Also to be discussed: Common track and field injuries and their treatments/recovery. There is NO COST for this teleconference. Long distance charges may apply on your telephone. Harris Patel PA-C ATC, Sports Medicine South. Harris was the head Athletic Trainer for UGA Track and Field, as well as for the 2002 and 2005 SEC Championship UGA Football teams. Harris has been a USATF/USOC ATC for 3 World Championship Teams, the 2008 Beijing Olympics and 2012 London Olympics, and many other USATF National Teams. Terrence Trammell has enjoyed one of the longest and most consistent careers of any high hurdler in history. He made his first Olympic team in 2000 as a 21-year-old, earning a silver medal in the 110m hurdles. Four years later in Athens 2004, he won another silver medal. 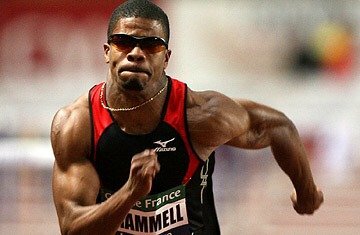 He qualified for the 2008 Beijing Olympics but had to pull out of the competition after injuring his hamstring in the preliminary rounds. Terrence also set the American record in the indoor 60m hurdles in winning silver at the World Indoor Championships and continues to compete at an elite level. 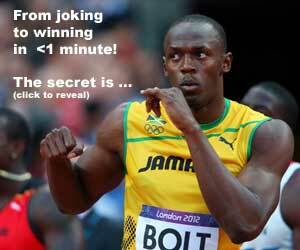 He has won a total of nine Olympic or World Championships medals. He was the track team captain at the University of South Carolina where he studied business and retail management. Trammell graduated with his bachelor’s degree from South Carolina in December 2002. Today, he owns and designs Track Star Apparel.